Yay it's back! 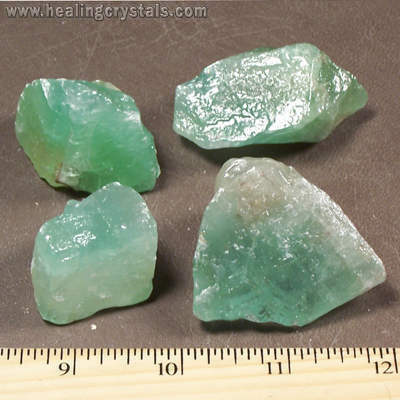 We have Green Calcite Chips and Chunks back in stock again!!!!! A peaceful stone, Green Calcite can help one to look at situations differently, with the knowledge that, whether good or bad, "this too shall pass".